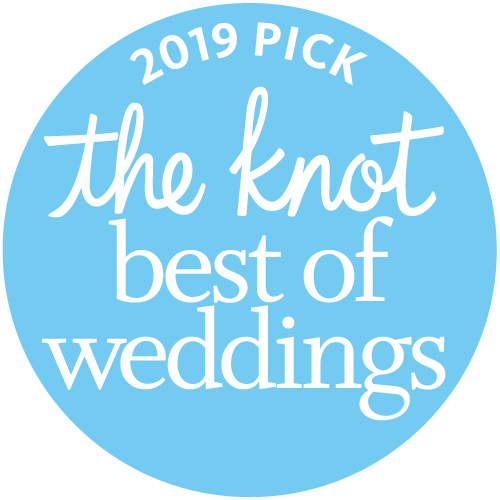 Your wedding story should be unforgettable. Warm and personalized scripts reflecting your heart and personality. Serving every Colorado town including Breckenridge, Beaver Creek, Vail, Aspen, Colorado Springs, and Denver. ​and his public speaking ability is like none other. 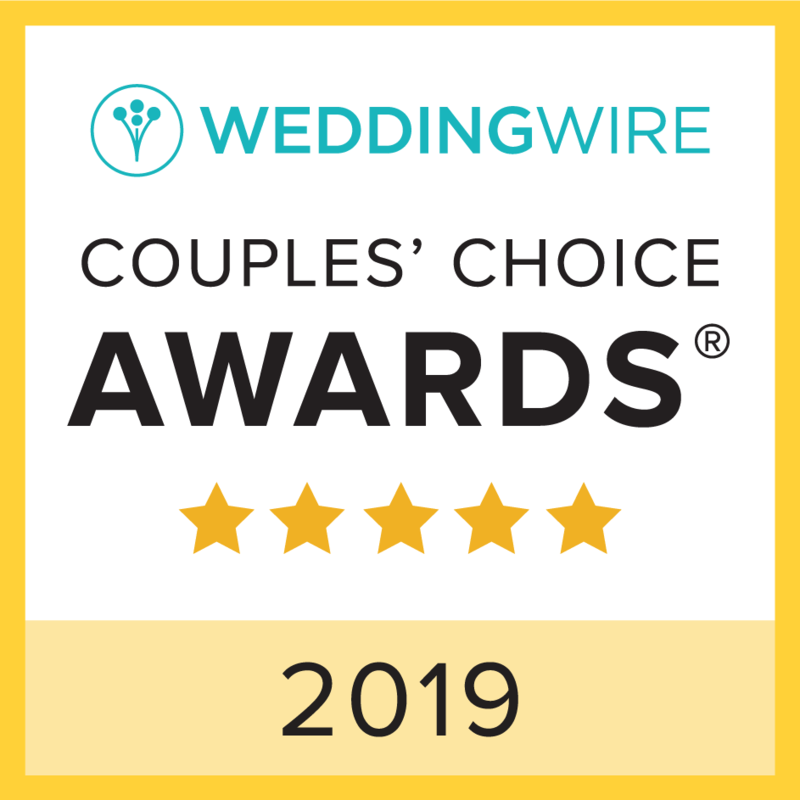 We could not be more happy that Phil was there for the best day of our lives and I highly recommend him to ANYONE seeking a 10+ Star wedding officiant!!!"